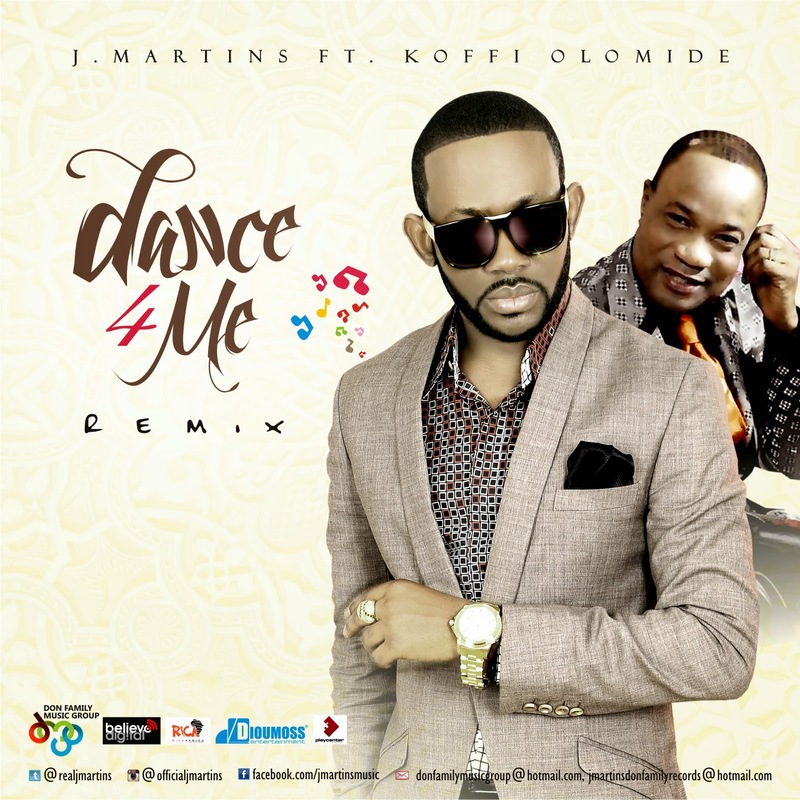 International superstar singer J Martins storms right back with the visuals for the remix of his acclaimed hit single ‘Dance 4 Me’. Teaming up with legendary DR Congo singer Koffi Olomidé, J Martins gives us a fresh twist to his already popular hit as the two superstars deliver yet another stellar performance. Directed by Unlimited LA, the Dance for Me video delivers a fun, sizzling experience which perfectly matches the music. Going by what J Martins is known for when it comes to delivering timeless classics, “Dance for Me Remix” looks set to be another massive song for music lovers all over the African continent.